Bull Dogs are well-known for their utterly beautiful wrinkles on their faces. Their immense charm is the reason they are getting served as mascots on various major social events. 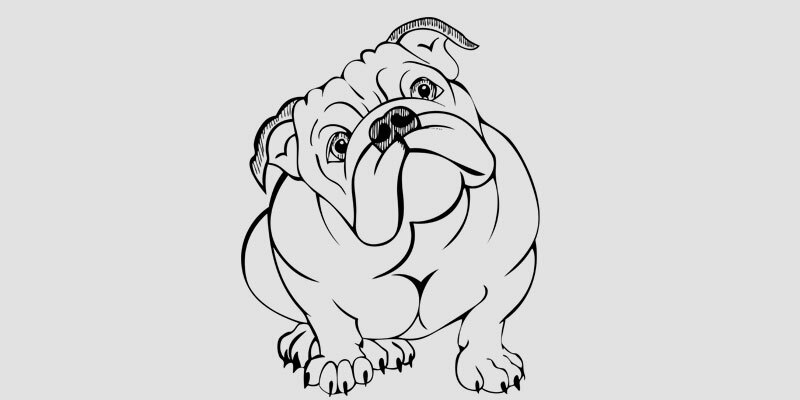 Similarly, this Beautiful Bull Dog Vector Design is created to show your love for this extremely alluring breed of dog by printing and embedding over your article of clothing, crockery and so forth.